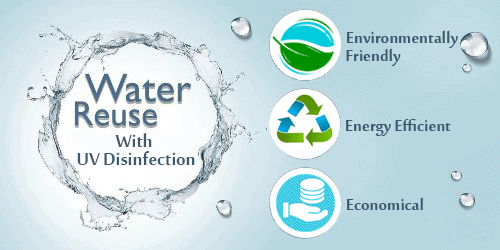 The market is flooded with different types of water treatment systems. 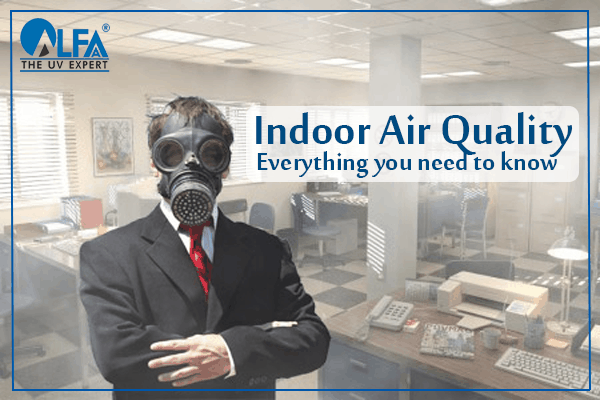 Buying just any water treatment system will not solve your problem, instead, it may increase it if enough consideration is not given to certain key questions that would help define the problem. 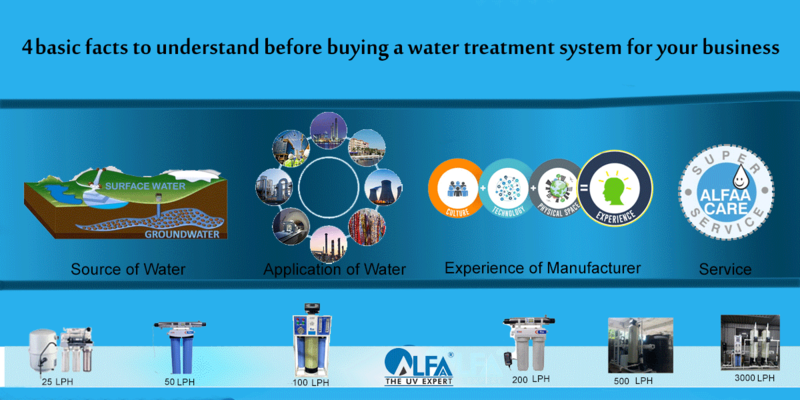 One needs to understand some key factors before buying any water treatment system. This blog is to equip you with basic information so that decision making is relatively easier. 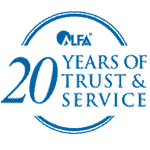 Alfaa UV, with more than 20+ years’ experience in the field of water purification, has saved considerable time, effort and money for potential buyers while choosing the right water treatment system for their businesses. 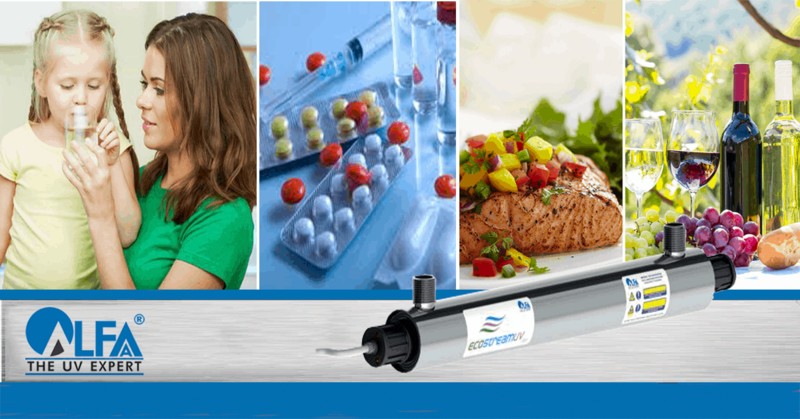 Our suggestions on choosing the right water treatment solution has helped many organizations, institutions, builders, hotels & restaurants, food chains, amongst others. Our experience shows us that there are specific problems that need understanding before buying a water treatment system or solution. First, look at the source of water, whether it is surface water (from lakes, rivers) or underground water (wells/bore wells). Test the water for parameters like TDS, turbidity, hardness, and chemical components. 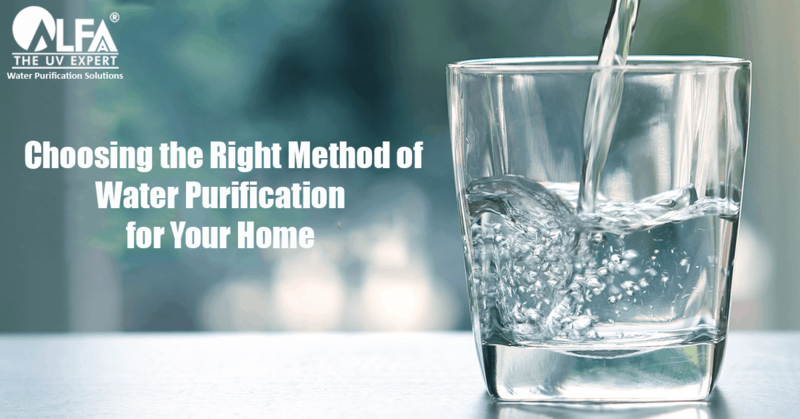 Normally, a water test as per IS 10500 drinking water standards is carried out to test for drinking water which will give actual parameters as well as the permissible ranges. Turbidity: Turbidity in water is due to the presence of suspended particulates in water. The more total suspended solids in the water, the murkier it seems and the higher the turbidity. Knowing the levels of turbidity can help to go with the correct filtration solution. Turbidity levels in surface water are generally higher as compared to groundwater. Dissolved Solids (TDS): Water dissolves the minerals present in the soil e.g. iron, fluorides, arsenic, lead, copper etc. There are standards for permissible levels of TDS in groundwater. Generally, TDS levels of groundwater are higher than that of surface water. Hardness: The presence of calcium and magnesium salts is a constituent of TDS. Water with high TDS / hardness will have an unpleasant taste besides having other adverse issues like scaling. Chemical contaminants: Chemical contamination of water may be natural or man-made such as the presence of biocides, inorganic chemicals like phosphates, nitrogen, pesticides, heavy metals, etc. There are 2 types of chemical contaminants in water, i.e. organic and inorganic. Surface water generally has lower chemical contaminants than groundwater. Biological contaminants: Biological contaminants include bacteria, viruses, and molds. While all biological contaminants do not cause harm to our health, pathogens are both invisible and dangerous. By understanding the source of water by checking it, one can determine which treatment method to use. 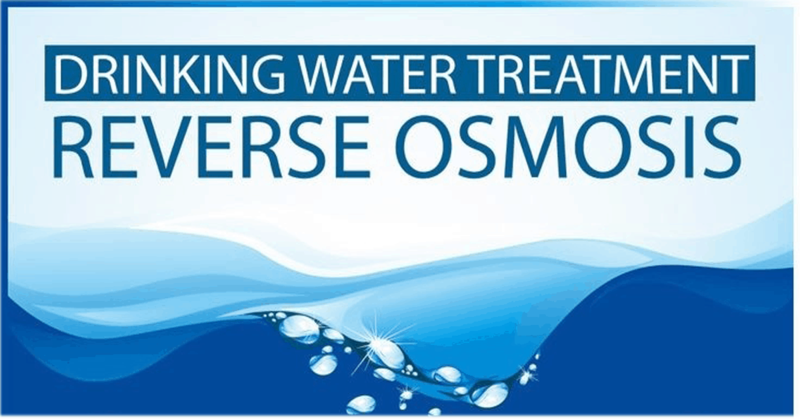 If TDS (Total Dissolved Solids) levels of water are more than permissible limits of 500 ppm and hardness is over 200 ppm, then a Reverse Osmosis (RO) solution is needed. However, if the TDS is low and the source is surface water, a UV (Ultra Violet) water purification system is more than sufficient besides being more economical. 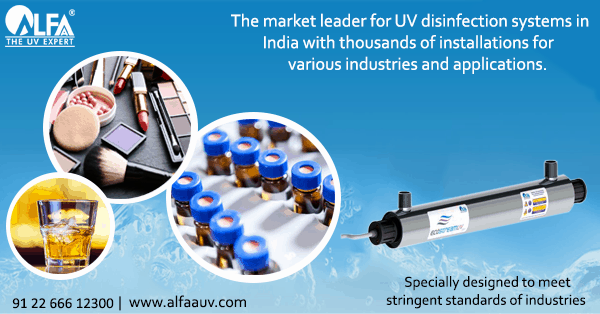 However, even in the case of RO treatment UV is added for effective disinfection. 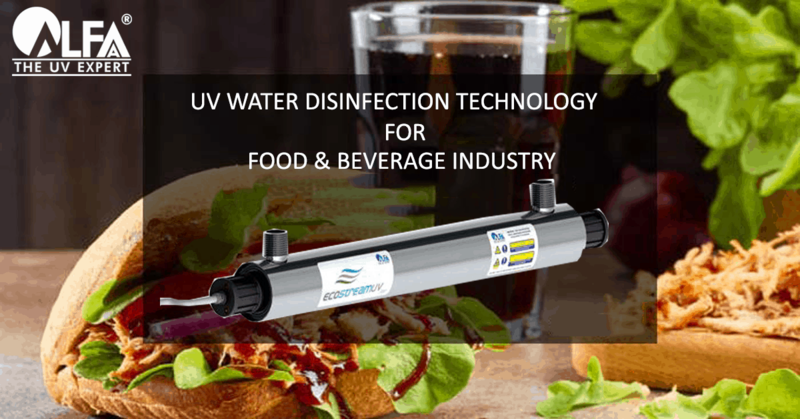 Based on the application or usage, and required water quality, you can choose from RO or UV or opt for a combination of UV+RO along with pre-filtration. For water that is hard, you can opt for Softeners / Dual Media Filters, or Sand Carbon Filters (SCF). The most important factor here is to know which is the best combination for your application. Installing a water treatment system without understanding these basics will only entail in cost escalation without the proper solution. If the solution provider has done enough installations for similar applications, it is likely that he will know what the challenges are. Hence, the experience of the manufacturer or solution provider is critical. Choosing a solution provider with limited experience and infrastructure can result in cost escalations, delays, service issues in the future. The experience of the manufacturer or solution provider is not only about the number of installations, but also research, case studies and validation reports, which may not be offered by a local water treatment solution provider. No matter what any company says about their products, one should always check reviews of their services. It is important to check if the manufacturer or solution provider has their own experienced and well-trained service team which can resolve your issue at the earliest. You may contact us at +91-22-66612300. 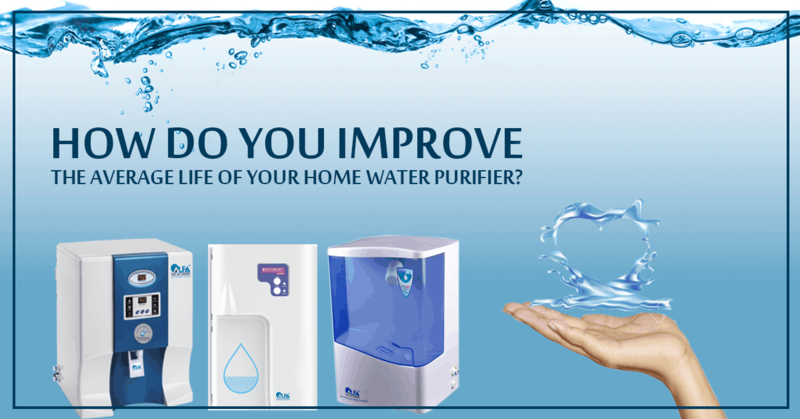 We will be happy to assist you with any queries that you may have regarding water treatment system. Alternatively, you can write to us at sales@alfauv.com. Please send me your catalog and price list. MRP And DP. Thank you for showing interest in our product. Our executive will get in touch with you shortly.